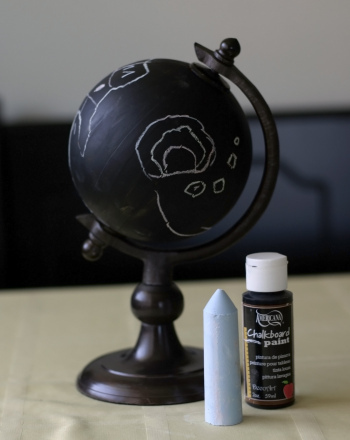 Use cotton swabs to create multi-sized, squishy paint brushes that are incredibly fun and easy to use! 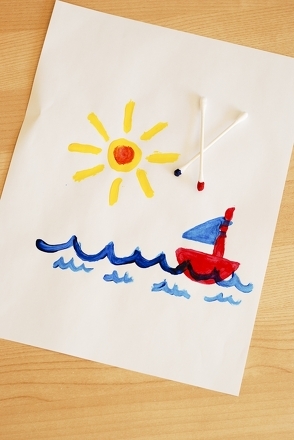 This "tip painting" project was designed especially for children with special needs, although most any child will find this activity delightful. 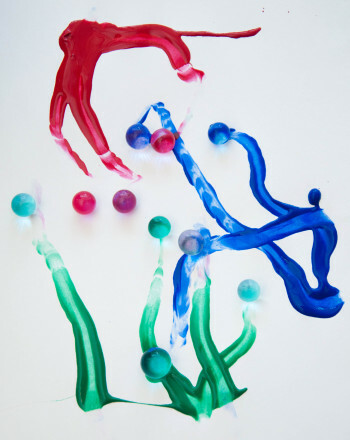 The cotton swabs can be bunched together so that your child can grip his "brushes" more easily, while the active painting aspect of the activity will encourage his focus and fine motor development. Use a plastic table cloth or shower liner to protect the area used for this project. 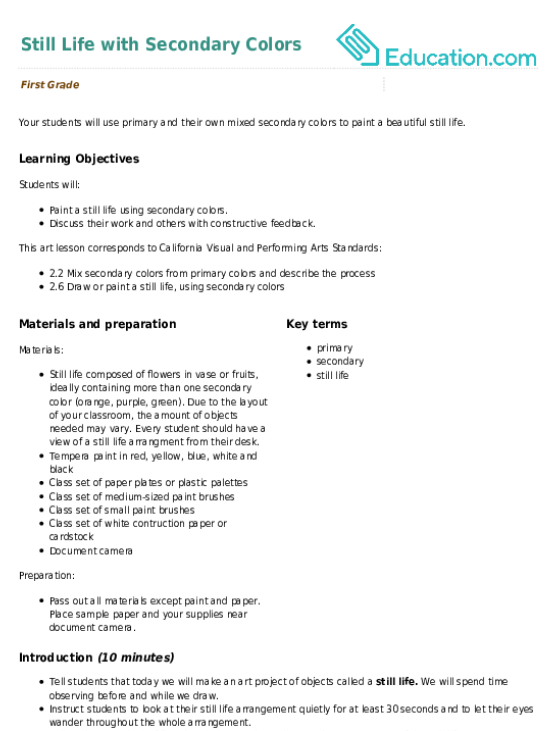 Use soap and water for clean-up to encourage your to use good hygiene. 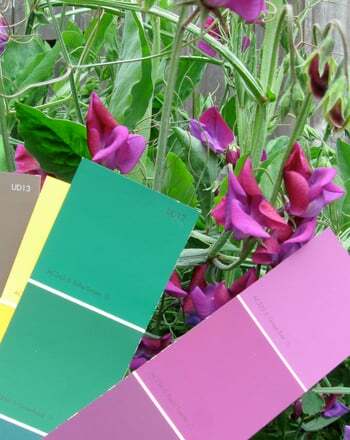 Present five or six colors of paint to your child, and have him choose three to use for his project. Pour his desired colors onto separate plates. 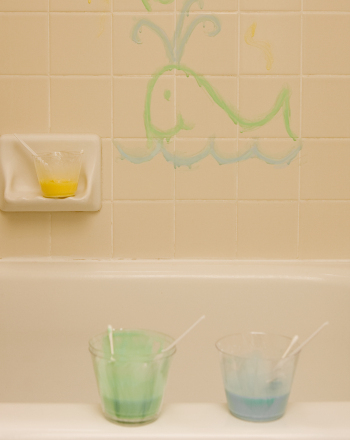 Place the cotton swabs on the work surface within your child’s reach, with some of them taped together to provide an easier grip and broader strokes. 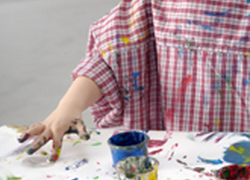 If you desire, brainstorm subject ideas for your child to paint. 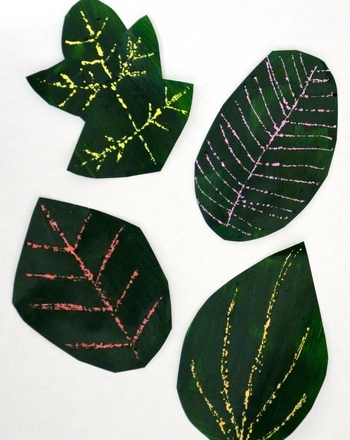 Invite him to create his artwork of choice on a piece of construction paper! 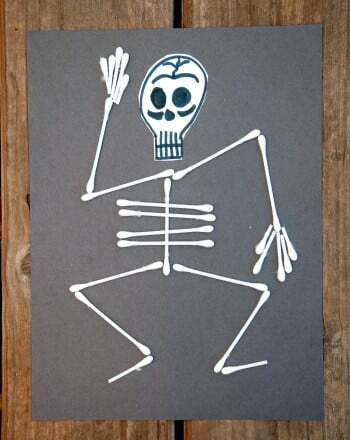 This project is the perfect way to practise counting while using cotton swabs to create a skeleton. 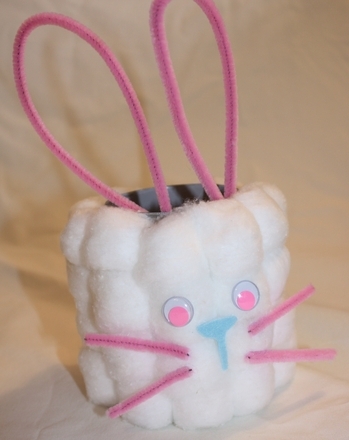 Kids can make a cute fluffy bunny for Easter using a tin can and cotton balls in this creative year two arts and crafts activity.